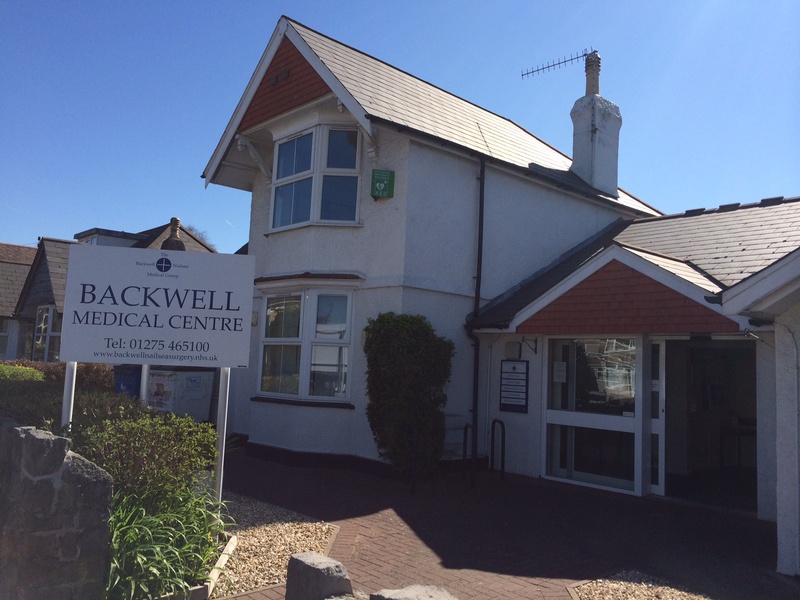 As one of our clinic sites, Backwell Medical Centre is a key partner for us and has been on of our locations for approximately 4 years. Backwell is a small village around 5 miles outside of Bristol, located close to Bristol Airport. The centre is next door to the large dentists and is in a big white building on the left as you come over the crossroads. Parking at Backwell Medical Centre is located in parking bays on the roadside where you may park for an hour. Emma is usually in Room 8, to the left as you walk in the entrance, please notify reception and take a seat where Emma will then call you in. Please note we are able to take card payments at all of our locations, including Backwell Medical Centre. We are able to provide a full assessment and physiotherapy treatment at this location, however if you require more rehabilitative or gym based work we advise you book in at our Clifton practice or Long Ashton site.